If you find you need an auto locksmith in Manchester to assist you with Ignition replacement then pick up the phone and give us a call so we can help you today! 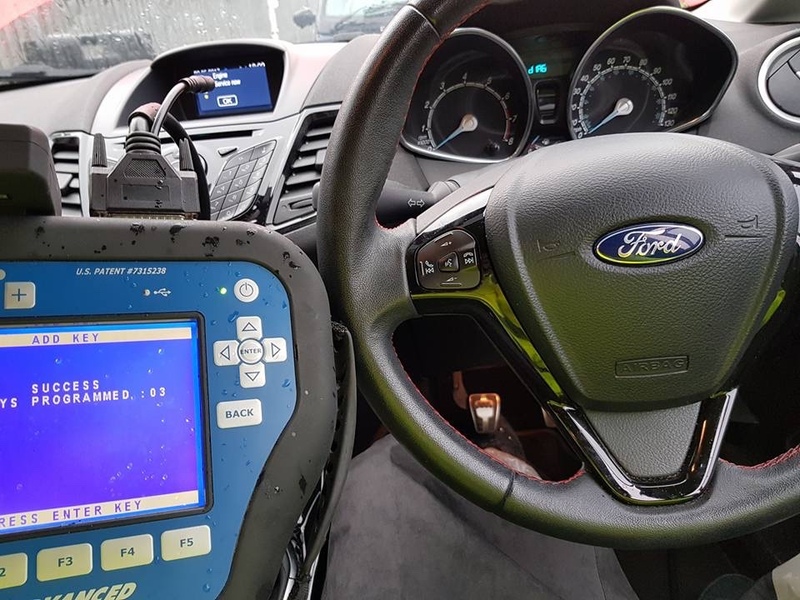 Car ignitions can be replaced by a professional auto locksmith in Manchester but in some cases the ignition replacement requires the whole dashboard removing and a lot more work than simply removing the barrel. If you think the barrel is faulty on your car, then you should try everything else before replacing the barrel as this can be very costly.